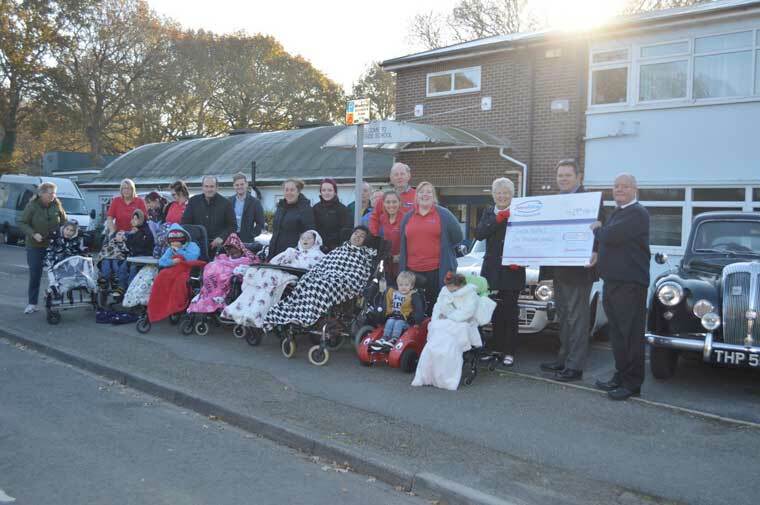 During last year’s Classic Cars on the Prom, volunteers collected donations from event-goers and have awarded £1,000 to Langside School, run by Dorset charity Diverse Abilities. The proceeds were presented to Langside School by Classic Cars on the Prom by project-lead Ashley Miller in front of students and staff. The £1,000 donation will go towards the £6,000 cost of a specialist Acheeva bed, which will allow students with special requirements to fully participate in classroom activities. Classic Cars on the Prom is an automotive club at which members can share their appreciation for classic cars built before August 1983. The Dorset-based club hosts events throughout the year where the public can view a wide range of vintage vehicles from around the world, totally free of charge.